For over 35 years SEA has specialized in the development of design and analysis software for chemical propulsion devices. The company also contracts to perform engineering analyses for the US defense and space agencies, and for many leading companies in the aerospace/defense industry. SEA engineers and scientists provide analysis software and solutions for the design of propulsion/combustion rocket and jet turbine devices, re-entry heat shields, and gun barrels. Recently SEA has expanded its capabilities to include stage separation, Jet interaction, aerodynamics of subsonic and supersonic flows as well as the area of modeling and spread of Chemical and Biological agents. SEA's technical staff members all possess advanced degrees in fields related to aerospace engineering and average 30 years of experience in the aerospace and defense industry. 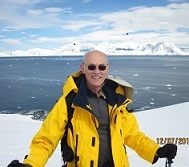 Mr. Coats has forty-seven years of experience in the development of aerospace and combustion computational codes. He was the principal architect of the original SPP code. As principal investigator on subsequent SPP contracts, Mr. Coats was responsible for the engineering and numerical analysis of a two-dimensional two-phase flow model that predicts inlet and transonic flow fields in solid propellant rocket motors. His work experience includes performance analysis and model development for both solid and liquid rocket motors including finite rate and equilibrium chemistry, boundary layer. He has experience in modeling plume flow fields and radiation signatures, propellant grain design modeling, and combustion stability analysis for both liquids and solid rockets. Publications include over 100 technical reports, meeting papers, and journal articles. Dr. Homayun Navaz is the President of SEA and has experience in developing CFD codes for propulsion applications. He has also developed software for the spread, evaporation, and chemical reaction of hazardous liquids and gases within porous materials. He has worked on NASA, Army, Air Force, and DTRA (Defense Threat Reduction Agency) projects. 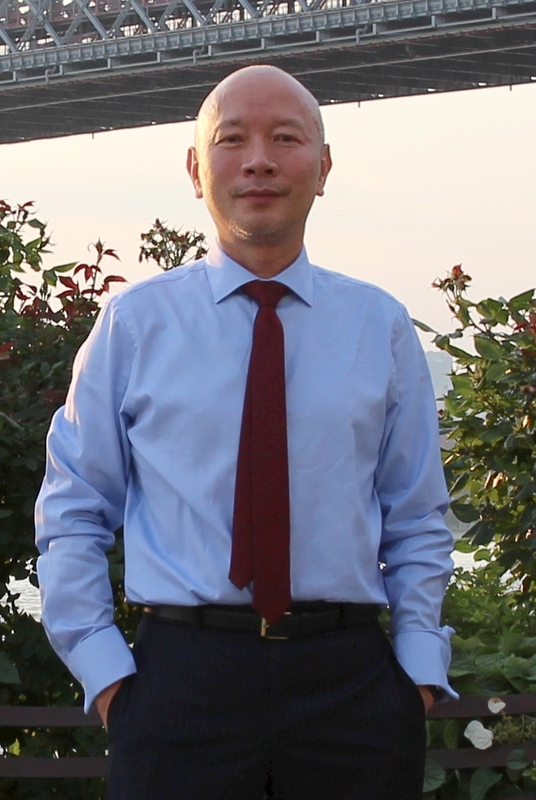 Dr. Anthony Dang has over 30 years of experience in CFD code development with application to gun propulsion, gun tube erosion, liquid and solid rocket propulsion, aerodynamics and wind tunnel testing. Currently he is the Chief Technology Officer of SEA. Specialties include: Computational Fluid Dynamics, Propulsion, Aerodynamics, Wind Tunnel Testing. 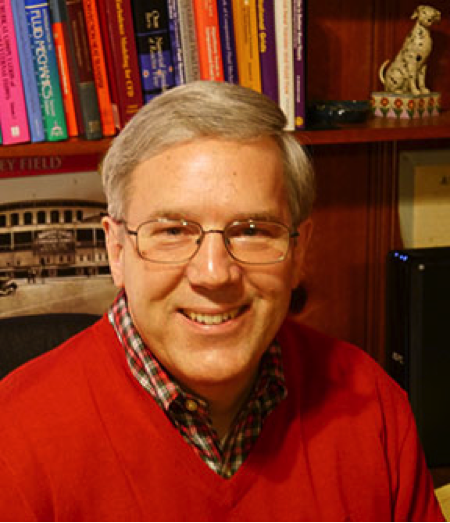 Dr. Rex Chamberlain is responsible for the conception, development, and application of advanced computational software for the solution of aerodynamic, hydrodynamic, and thermostructural problems in engineering and scientific disciplines. He is currently on the development team for Loci/CHEM, the advanced CFD software for the field simulation of two-phase, turbulent, combusting flows of interest to DoD and NASA. His areas of expertise include aerodynamics, vehicle staging analyses, jet interaction phenomena, aero heating, wakes and plumes, and wind tunnel test support and analysis. © 2014 Software and Engineering Associates, Inc.